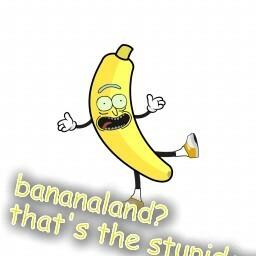 i don't care how i was born i turned myself into a banana morty! don't eat me as a snack i'm a sentient banana no. cool. dual layer o-rings to reduce clatter and travel distance for maximum speed! since when was that a "
but isn't stepmania free? just like ffr?